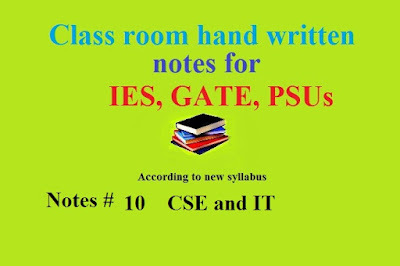 Class room notes (hand written study materials) for Computer Science (CSE) and Information Technology (IT) are shared here for GATE, PSU, BSNL, Railways Exam. 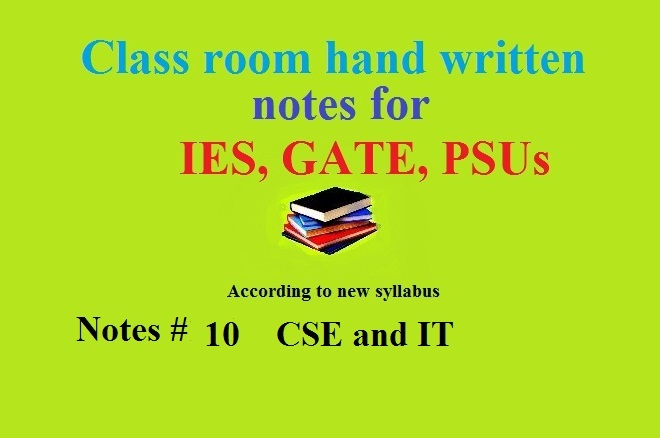 and others competitive examinations. Thanks bro! God bless you.